One of the biggest differences between visiting the parks when we lived in Ohio, to now, living very close to Walt Disney World is the way that we tour. I have never been a huge attractions guy but when we were down here for vacation we felt it was important to ride as many rides and see as many shows as we could. Now, not so much. We still do enjoy partaking in attractions but we could possibly have several visits in a row where we do not ride one ride or watch one show. You may be asking the following questions: How is this possible? What could you possibly be doing? Are you crazy? To answer one question, yes we may be crazy, but not for skipping attractions on our visit. Let me try to explain and answer the others. Walt Disney World has a way of filling in the gaps. Their attractions only have so much capacity and the powers-that-be are aware that the other guests need to still be engaged and enjoying themselves when not experiencing an attraction. 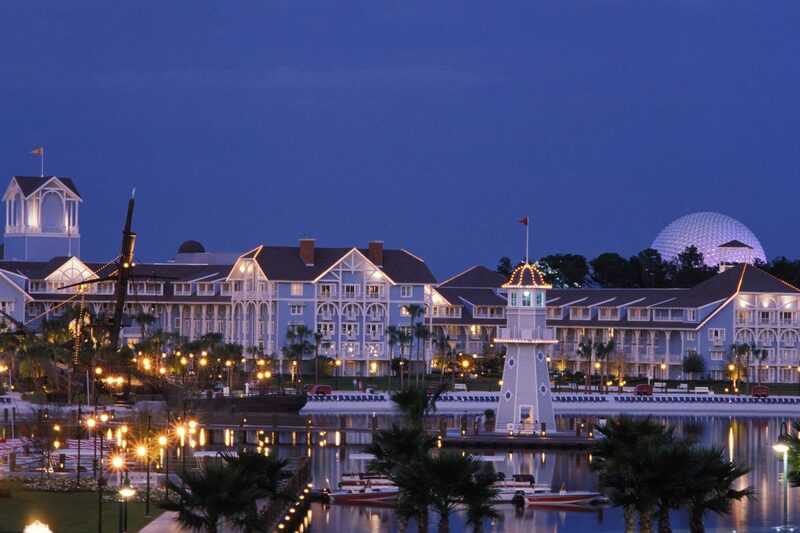 Enter the amazing shopping, dining, and various pop up entertainment that occurs in the parks. We also know the lengths to which Walt Disney World goes to in order to theme everything and really immerse you in their world. Most people experience Walt Disney World by running from attraction to attraction and maybe seeing a few details along the way. We choose a completely different touring style. We take in the theming and we experience many things that the average guest passes right by and may take in an attraction or two along the way. It is what I refer to as “reverse touring”. I will share with you a recent visit to Walt Disney World and show what one of these “reverse touring” days may look like. Easter Sunday we headed for a day at Walt Disney World. We started our trip by parking at the TTC (Ticket and Transportation Center) and walked over to Disney’s Polynesian Village Resort for a quick bite to eat at Captain Cooks, with a view of Cinderella Castle in the distance, and a walk through the Great Ceremonial House, basically the lobby for the resort, where a Cast Member bestowed a lei upon each of us. We then hopped on the ResortLoop monorail and headed to the next stop, Disney’s Grand Floridian Resort and Spa, where there were multiple displays of large decorated chocolate Easter eggs that had been decorated by culinary cast members from around property. After voting for our favorites it was time to move on to Magic Kingdom! After a brief monorail ride we arrived at Magic Kingdom with one task to complete, meet Mr. and Mrs. Easter Bunny. Upon approach of the line for Mr. and Mrs. Easter Bunny we were told that the bunnies were leaving shortly for the parade and would be back in around an hour. We found a spot directly in front of the Barber Shop on Main Street U.S.A. and awaited the parade. I needed a haircut and our placement seemed perfect so I poked my head into the Barber Shop, got my name on the waiting list, and then enjoyed the Festival of Fantasy Parade with the Easter Pre-Parade while I waited. Almost immediately after the parade was complete I was able to get my hair cut and then we made our way to meet Mr. and Mrs. Easter Bunny. After a small wait we completed this task and our day at Magic Kingdom was complete, but not our day at Walt Disney World. My family and I then hop on the ResortLoop monorail once again and stop at Disney’s Contemporary Resort where we saw yet another display of large decorated chocolate Easter eggs and played in the arcade for a bit. It was now time to head over to EPCOT where we were going to do the Easter Egg Scavenger Hunt through World Showcase. While traveling around World Showcase we enjoyed taking in the sights and sounds as well as hunting for large character Easter Eggs. We even came across an impromptu Easter egg hunt for my 2 year old at The United Kingdom Pavilion. After completing the trip around World Showcase we took the EPCOT monorail back to our car at the TTC and the day was complete. As you can see we had a fun filled day at Walt Disney World without ever entering an attraction. 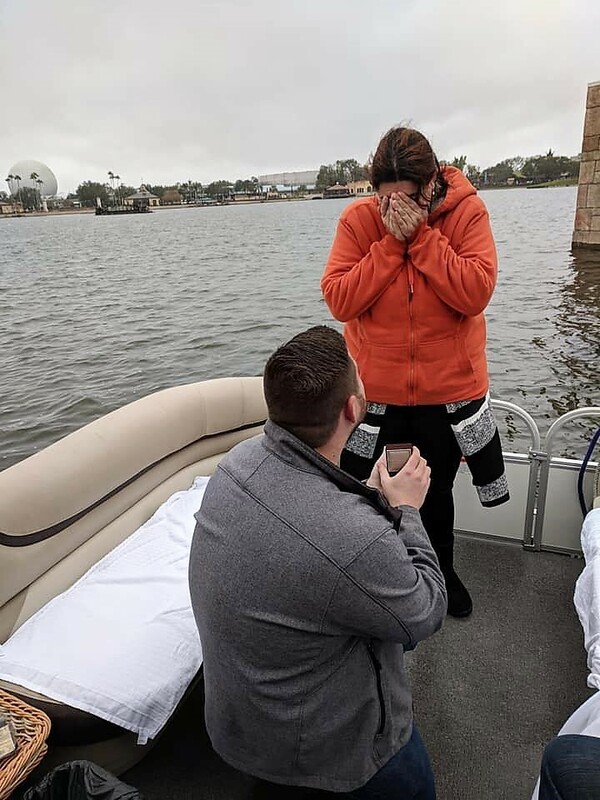 We didn’t even enter Magic Kingdom far enough to see Cinderella Castle and still accomplished what we wanted to accomplish and enjoyed ourselves while doing so. 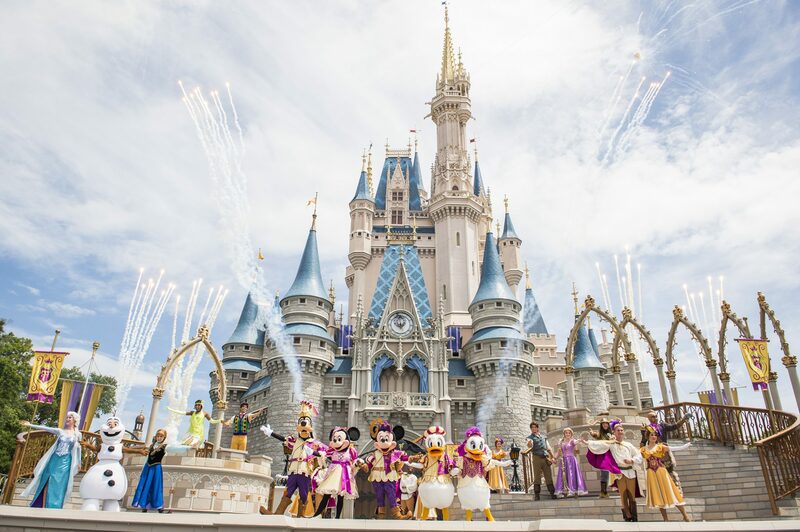 “Reverse Touring” does not mean that you cannot enjoy the many wonderful attractions that Walt Disney World has to offer, but shifts their importance below enjoying the overall experience of the parks. It is about valuing your time enough to say that waiting over an hour for an attraction may not be the best use of that time. 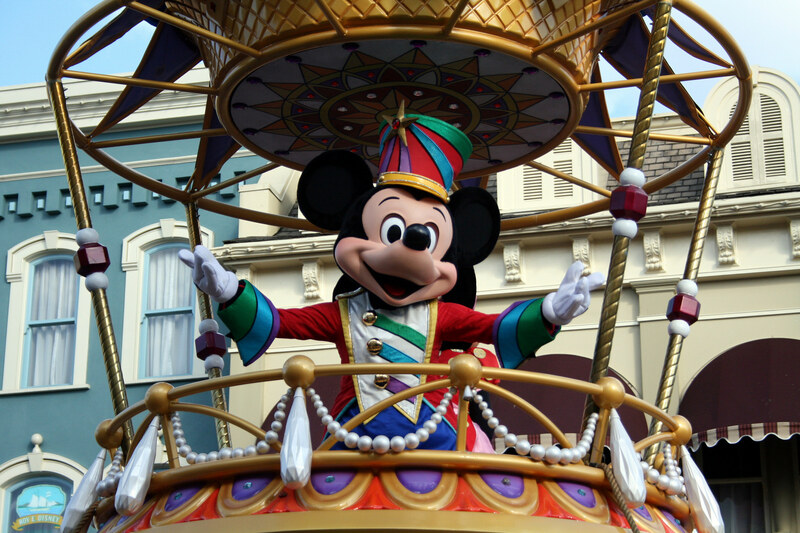 It is about planning your day with FastPass+ so you can enjoy a few attractions with minimal wait. 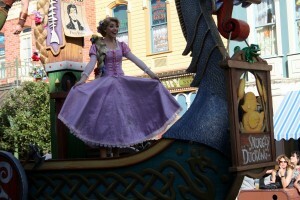 It is mainly about letting yourself enjoy everything that the parks offer, not just the attractions. 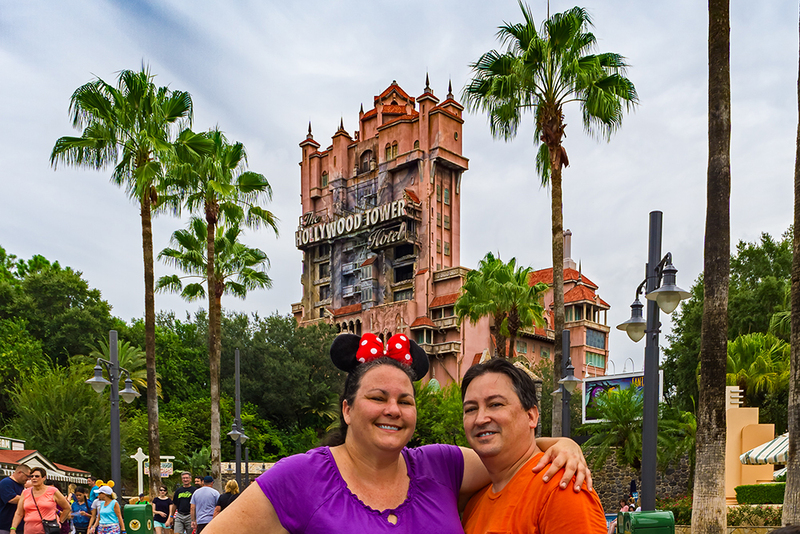 Next time you visit Walt Disney World try “reverse touring” for just one day and let me know if you have new experiences and if you notice things that you never knew were there. If you would like to see more of this particular day and what “reverse touring” may look like, head over to Theme Park Brothers where there is a five part video series of that day as well as many other videos which display this style of touring the parks and resorts. A native of Ohio, my family and I relocated to Central Florida in 2012 to be closer to “the magic”. I eat sleep and breathe Disney and love to contribute articles to various theme park related sites as well as maintain my own site Heart of the Magic. My newest project has been starting a YouTube Channel featuring my two boys called Theme Park Brothers. NextResortLoop.com Episode 208 – Chris deMezzo and Miguel!